Google has announced a slew of updates to its perennially popular (and ubiquitous) Maps service, as it rolls out more details and information for Croatia, Czech Republic, Greece, Ireland, Italy, Lesotho, Macau, Portugal, San Marino, Singapore and Vatican City. Following on from the updates it rolled out last year for the UK, Germany, Finland and Sweden, Michael Weiss-Malik, Engineering Manager at Google Maps, says these new maps are “more detailed and precise”, citing Ireland as an example where it now has more extensive coverage of National Heritage Areas, as well as more data around coastlines and bodies of water. In addition, Google has also added more accurate names and locations for key points of interest, including airports, universities and plazas. 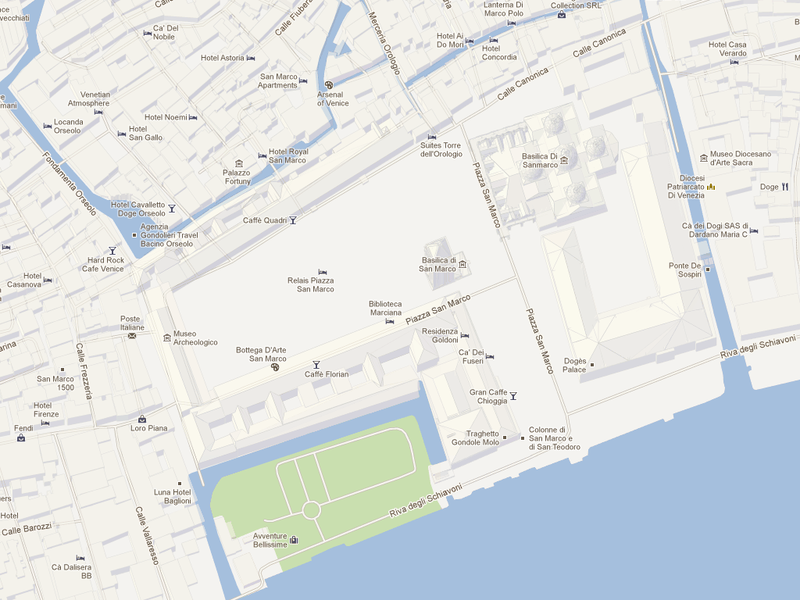 If you look at St. Mark’s Square in Venice, it now has better aligned canals, 3D buildings and detailed labels of venues and tourist attractions. Local roads are also now better distinguished from highways, while multilingual names are available for a greater proportion of roads in some of the updated maps. If you spot anything inaccurate, Google is also making its Report a Problem tool available in each of the countries mentioned above. These latest updates follows on from our report earlier this week, noting that Antarctica was getting the 360-degree panoramic treatment in Google Maps.